Westminster John Knox Press, 9780664239725, 272pp. 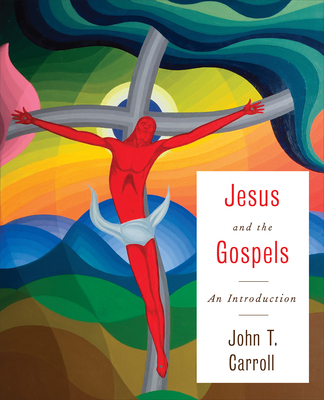 Visit jesusandthegospels.wjkbooks.com to find resources for instructors, including a sample syllabus; questions for study, reflection, and discussion; and maps and images that can be incorporated into presentation materials. In addition to teaching materials, resources for students include chapter summaries, flash cards, study questions, and fast facts.